With a new and improved design, a 20-megapixel camera as well as a storage capacity of 256GB, the One Plus 6 is one of the most popular cell phones on the market. Considering all of its great features, this smartphone definitely needs to be protected from damage in the best possible way. You agree but at the same time, you do not want to change its elegant look-and-feel with a bulky protective case? We have exactly what you are looking for! 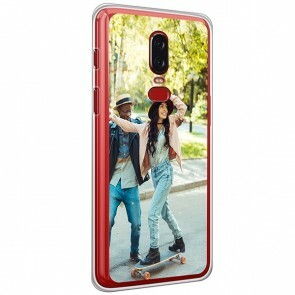 At GoCustomized, you can design your own OnePlus 6 personalised case that protects your OnePlus 6 from damage like scratches or cracks. 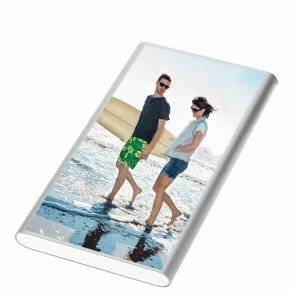 With your favourite picture, design or maybe even a logo printed on the back, a personalised phone case is perfect for you. Make your own OnePlus6 case now! 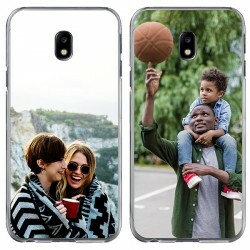 Compared to standard phone cases, a OnePlus 6 Personalised Case from GoCustomized can look exactly like you want it to. With our user-friendly customizer, it is easier to make your own OnePlus 6 case than ever before. 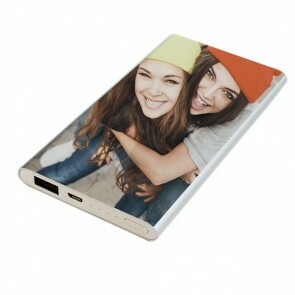 Simply choose a design that you want to use for your personalised phone case and upload it to the design tool. 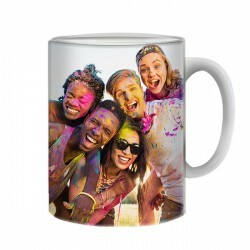 You can use any kind of picture you want - a vacation photo, a family portrait, a landscape, and so on. 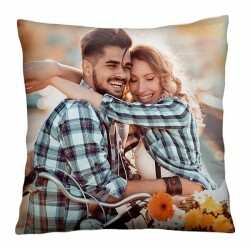 After uploading it from your device or a social media account, your chosen design can be edited using our customizer. Among the various editing functions is, for example, the option to change the size of your design and the background colour of your OnePlus 6 Personalised Case. But that’s not all! You can also add a nice text, an important date or an inspiring quote and even stickers! Make your own OnePlus 6 case and Once you are done, you can go ahead and place your order. Don’t forget to double check your order details to avoid unpleasant surprises. Our production team starts producing orders almost instantaneously after they were processed by our system. In this way, we can ensure that you make your own OnePlus 6 case, it will be delivered as soon as possible. So stop waiting and order your own OnePlus 6 Personalised Case now!